KOHA Stew Recipes are ideal for rotational feeding. 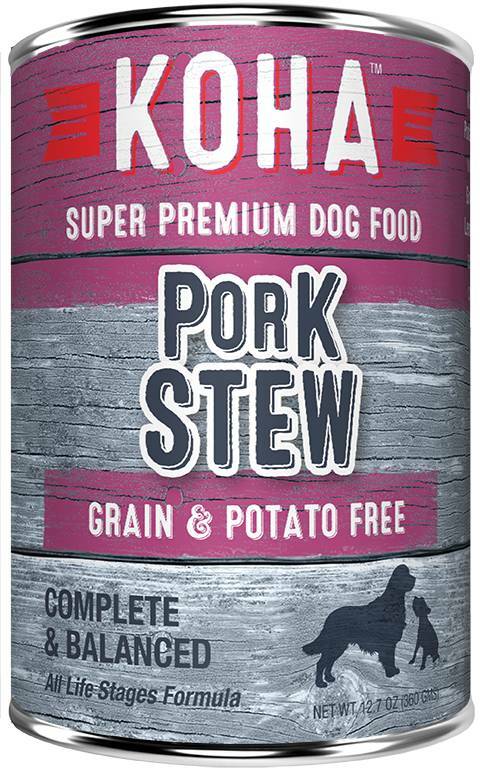 Our Pork Stew Dog Food contains premium USA Pork. All Stew Recipes include New Zealand green mussel to support joint health and pumpkin for healthy digestion. Feed as a complete and balanced protein-rich meal or as a tasty topper. 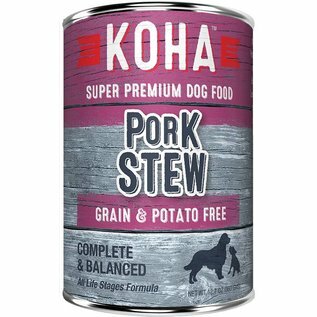 KOHA Pet Limited Ingredient Diets have been formulated to meet the nutritional levels established by the AAFCO Dog Food Nutrient Profiles for all life stages. Visit kohapet.com for more information.